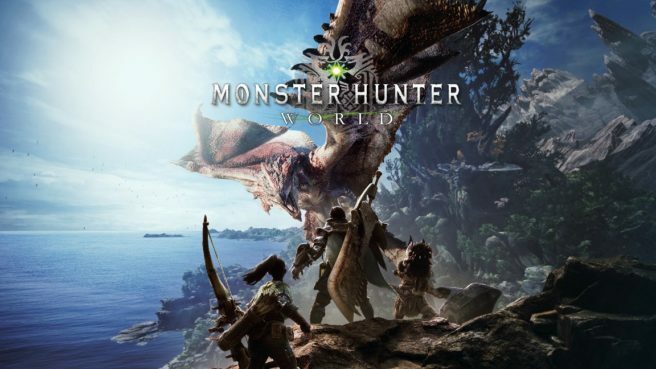 In the past, when asked about why Monster Hunter World isn’t appearing on Switch, Capcom has been a bit cagey. IGN finally managed to get a concrete answer out of directors Kaname Fujioka and Yuya Tokuda in a new interview. “We don’t have any plans for the Switch at the moment. Part of the reason is that the title has been in development for almost 4 years. At the time we had to commit to our hardware choices, we decided on using the most powerful current generation consoles available at the time, which was PlayStation 4 and Xbox One. So [the decision was made] before the Switch was even announced or on sale.